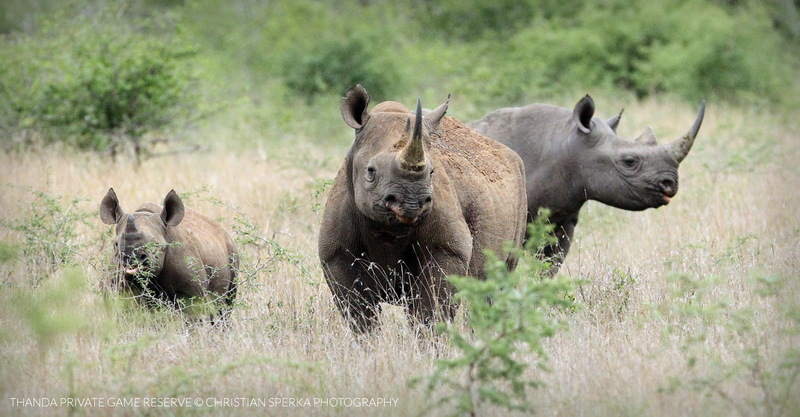 The Thanda Foundation is a founding member of Project Rhino Kwazulu Natal, an organization dedicated to the fight for Rhino survival. Please show your support by sharing this message and/or by actively supporting Project Rhino (http://www.projectrhinokzn.org). Thank you!